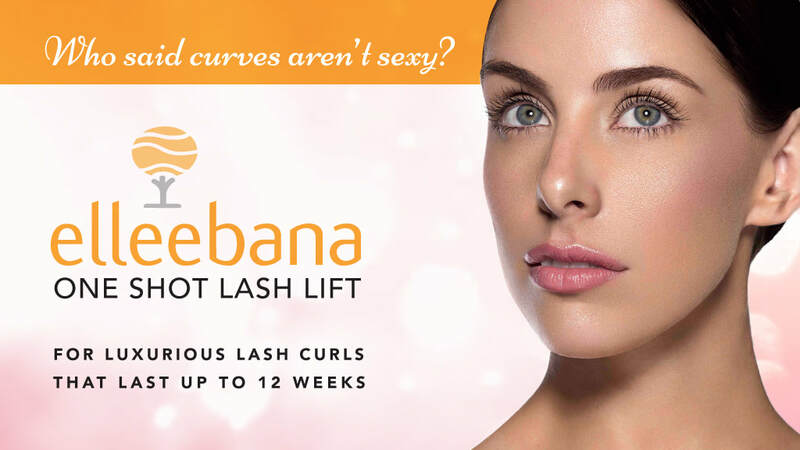 Only available to certified licensed professionals, Elleebana is the premier product used to create a beautiful semi-permanent curl to your natural lashes. 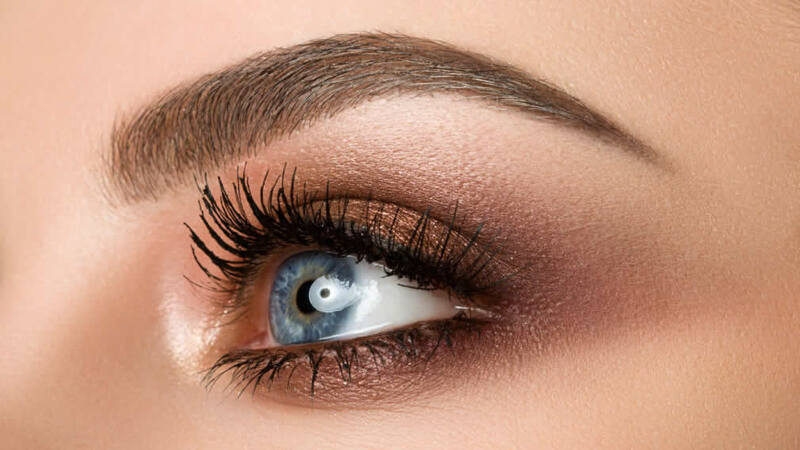 We are proud to offer this exciting new service that is the latest trend in the lash industry. 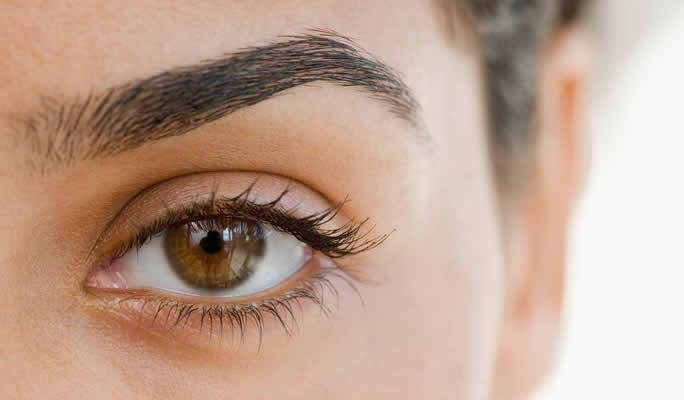 ​With just one 30 minute professional treatment you’ll have a sumptuous lash lift that is retained, even after a shower or swimming, that can last 6-10 weeks. 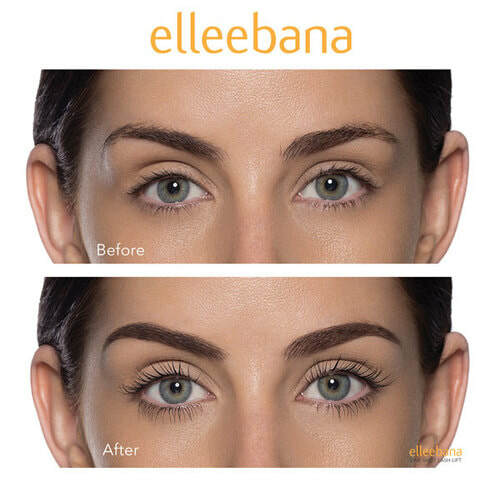 Elleebana Lash Lift technicians use a unique technique combining a lifting lotion and silicone rods or pads to lift your natural lashes, making them look longer and fuller. 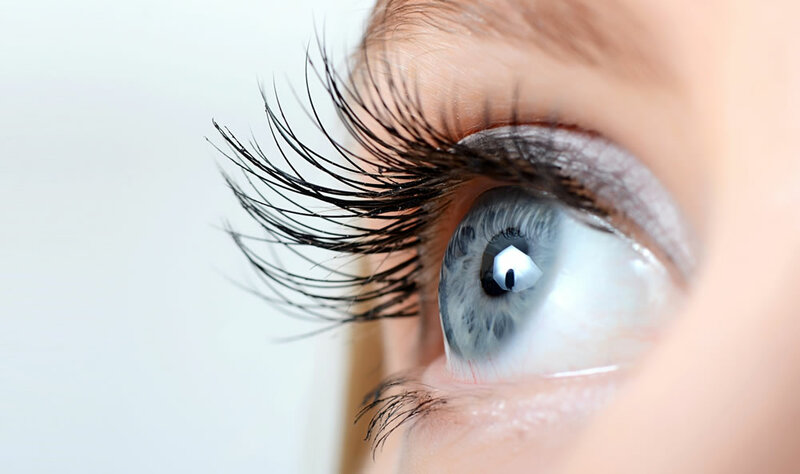 Lash Lift is a fantastic alternative to eyelash extensions and there’s virtually no after-care required! Just wake up and get on with your day with your beautiful lashes!